In Drink, Events, Food, Mid-Michigan. 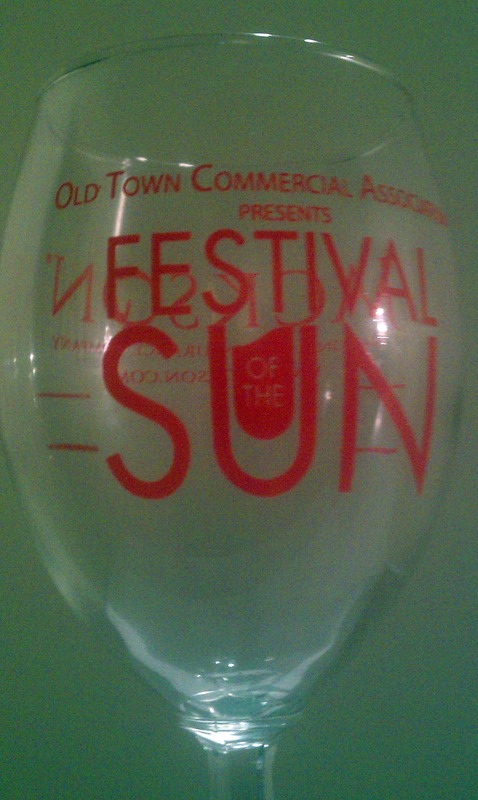 Old Town, known for its quaint, yet funky feel and rich historic roots, was the ideal backdrop for the 12th Annual Festival of the Sun and 7th annual Festival of the Moon held this past weekend in Lansing, Michigan. The dual festivals have grown in popularity and this year attracted hundreds of people from all over the state to celebrate the start of summer with live entertainment, local cuisine, and beer and wine tasting while helping to revitalize Lansing’s historic Old Town. This year’s festivals were made possible by the support of local sponsors such as Bells Brewery, Jackson National Life, Such Video, TechSmith, Farm Bureau Insurance, Demmer Corporation, Ciesa Design, Rizzi Designs, Harvest Creative Services, and the Michigan Grape & Wine Industry Council and over 250 hardworking volunteers who set up, managed, and worked the festivals throughout Friday and Saturday. A variety of wines were available to taste, including several Michigan wines. Festivities kicked off Friday, June 24, 2011 at Turner St. and Grand River Ave. in Lansing’s Old Town with the Festival of The Moon as hundreds gathered for Bell’s handcrafted beer, fine food sampling, and entertainment. “I was really pleased with the turnout at both festivals. It was exciting to see how fast Festival of the Moon had filled up in just an hour. I was worried the cold would keep people away, but halfway into the night I realized the weather didn’t seem to matter much to anyone,” said Keiara Tenant, Festival Director at Old Town Commercial Association. Ticket prices ranged from $10 in advance to $15 at the door, while weekend passes for both events were $25. Attendees received 2 drink tickets and a souvenir wine glass with their ticket. All proceeds benefit the continued development of Old Town and the Old Town Commercial Association. Live rock music included Locksley, Ben Keeler & the 500 Club, and Finding Clyde. The bands hyped up the eager crowd leaving them chanting and cheering for more. The celebration picked up on Saturday afternoon, June 25th for the Festival of the Sun as the streets of Old Town teemed with festival-goers in search of cold beverages and live tunes. Live music played throughout the day on two stages and included a slew of both local and national artists and bands. Among some featured on the main stage were Motown-inspired Summer of Sol and gypsy jazz and acoustic swing artists Hot Club of Lansing. Other artists included Tree Hut Kings, Wisaal, Elevator Conspiracy, Tania Hayward, Jeff Pianki, Sunny Side Up, Joe Hertler & the Rainbow Seekers, and Billiards Music. 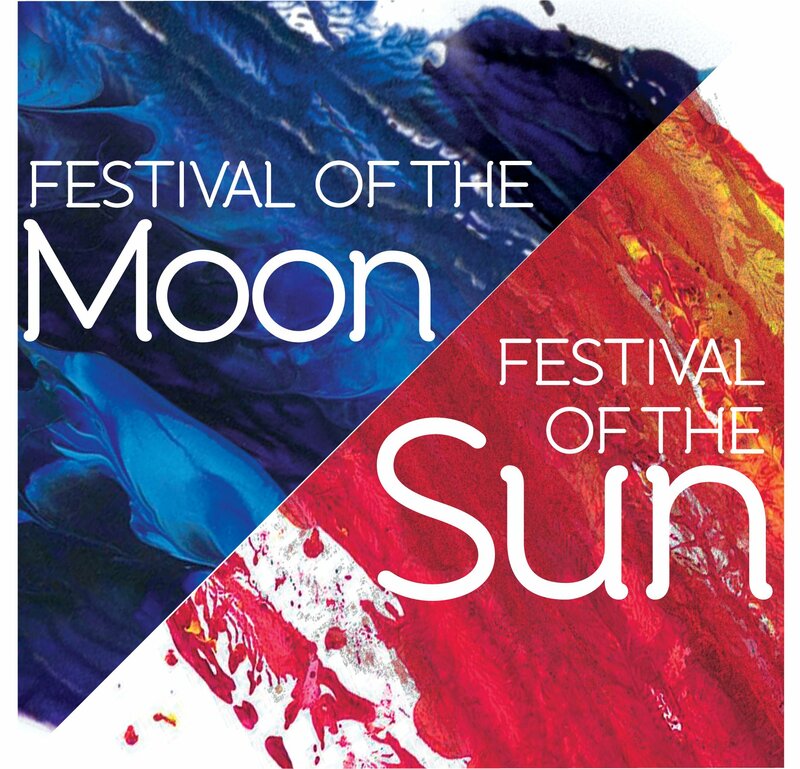 While the Festival of the Moon had been full of energy, the Festival of the Sun had a more relaxing atmosphere. “We live within walking distance of Old Town so we always check out the festivals. It’s really chill here today. It’s an awesome and unique little spot—what they are attempting to do here, better a community, it is truly neat. There should be more places and events like this in Michigan…and beer is always a plus too,” said Ashley Sosnoski, a Lansing-area resident. New to the Festival of the Sun was the Pairing Tent, which offered festival-goers the chance to taste various wines paired with a sample size three-course meal. 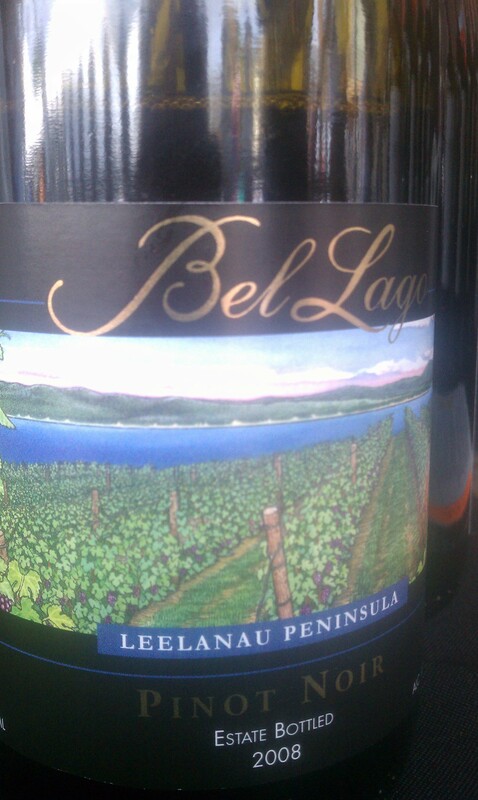 Featured wines included Bel Lago Winery, Cupcake, Dona Paula, Folie a Deux, and more. “With dishes like shrimp and choriza from Trailer Park’d and chocolate covered strawberries from Mediteran, I am sure that the pairing sessions were a success in their first year,” said Keiara Tenant, Festival Director at Old Town Commercial Association. “Both events were a great success and I am so happy to have played a role in helping things come together,” said Tenant. Hailing from Lansing, Mallory Woodrow is a senior digital strategist and social media specialist for an internet marketing firm (http://www.netvantagemarketing.com) where she specializes in search engine optimization and social media strategy. She received her B.L.A. from Albion College where she was a member of the Gerstacker Institute for professional management and an English minor. In her spare time, she is an avid Blogger and Google Online Marketing Challenge Instructor. For her complete profile, please visit http://www.mallorywoodrow.com. Tagged 21+ Events, festival, Festivals, Lansing, Lansing Area, old town, Wine.